Who are the top amateur boxes in the state and who has a legitimate chance in 2012 or 2016 of making the Olympic tame? Will the coaches step up and bring their boxer to the next level? Do we have the athletes in the system or do we have the coaching know how to get it done? I want to hear what you have to say, and like always, I will give my opinion. 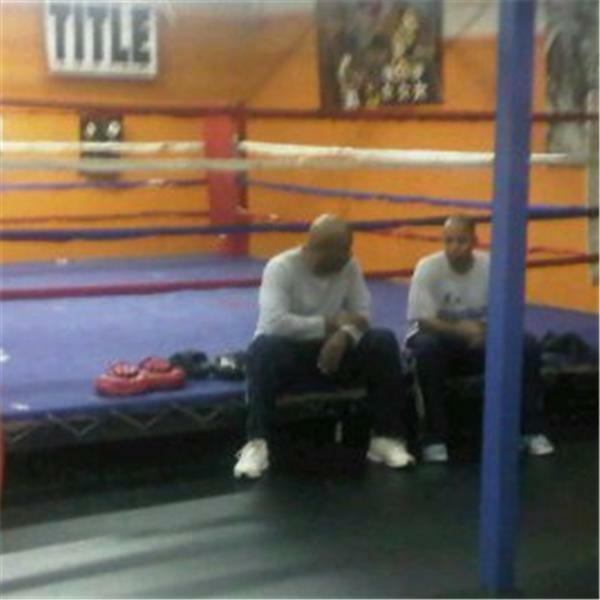 On the next (LET’S TALK BOXING) your show Thursday 23 2010.